Employer’s Corner – Can’t Find Skilled Professionals? 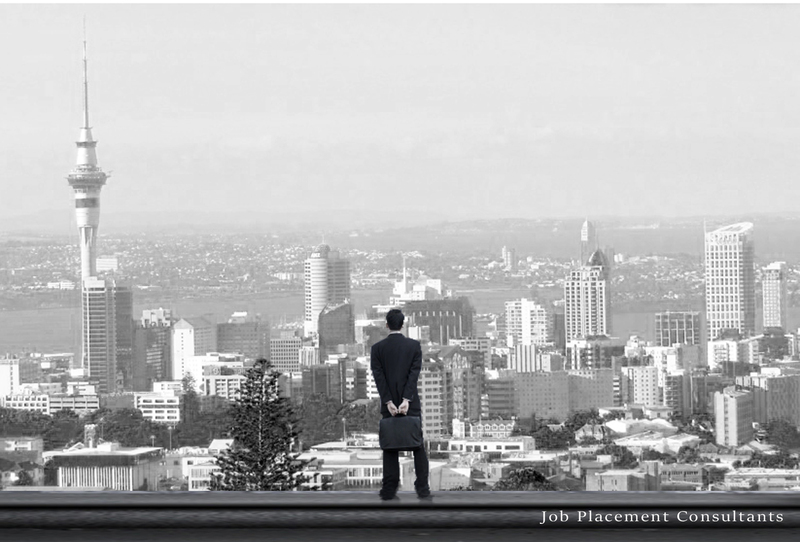 Can’t Find Skilled Professionals in New Zealand? At JPC we are confident that our years of experience help you to feel comfortable employing skilled professionals from outside of New Zealand. Employer’s needs and staff needs vary from industry to industry and must be matched carefully with a good knowledge of the industry needs and human resourses. When selecting candidates we search, screen, interview, check references and bring skilled people for several industries from overseas directly. These industries include construction, mechanical and welding engineering, electrical engineering and few other. Most often 70% of what that people say about themselves in their CV is true. People more often undersell themselves than oversell. Overseas people know that everything they say will be checked. They do not want to lose credibility for a new employer. The New Zealand Government Immigration Service checks every applicant’s documents thoroughly before issuing a visa to New Zealand, including checking previous employment and education. Skype interviews are great! During an online interview, you can have all your team present, including technical specialists, potential associates or a psychologist. They can contribute to your judgment about the applicants. Skilled professionals from overseas appreciate your support. Staff who feel supported in New Zealand value their job. Valued staff most often stay with the same company for many years. You offered a job to an overseas professional. What can you do to make the process of issuing a work visa faster? You have to show to Immigration New Zealand that you actually did try to find a suitably qualified person here in New Zealand. For example, show that you advertised in different media and did not find the right candidate. If the position is on the Government NZ Shortage lists (as electricians or engineer) http://skillshortages.immigration.govt.nz/, you may directly invite the chosen employee from overseas by sending him/her a job offer. Include an employment contract with a precise job description and an Employer Supplementary form. If the job you have is not listed in shortage lists – you may apply for Approval Principle or Accreditation to Immigration New Zealand. FEEL FREE TO CALL US FOR MORE INFORMATION! We have done it before and we are doing it every day!